While legislation to tackle plastic waste increases globally, microplastic pollution remains an overlooked problem, a new UN report has revealed. The new report Legal Limits on Single-Use Plastics and Microplastics found that, despite a rise in bans on plastic bags, other single-use plastic products such as microbeads remain largely overlooked. According to the joint report from the UN Environment Programme (UNEP) and the World Resource Institute (WRI), 127 countries have adopted some form of legislation to regulate plastic bags. Ireland is a world leader in this area, bringing in a successful plastic bag levy in 2002 that led to a rapid and major reduction in consumer use of single-use plastic bags. To date, however, just eight countries across the world – including Canada, France, and the UK – have imposed a ban on microbeads through national laws and regulation. Ireland is identified as one of four countries that have proposed new laws or regulations on banning microbeads at the national level. In July, the Cabinet approved plans to develop a Bill to restrict the manufacture, import, export or sale of certain products containing microbeads. This bill targets personal care products such as facial scrubs, soap, lotions, shower gel, sunscreen, make-up, deodorant and toothpaste. Microbeads, however, are just a small fraction of the microplastics problem, with the likes of fibres from clothing, fragments from car tyres and plastic bottle recycling facilities posing bigger issues. 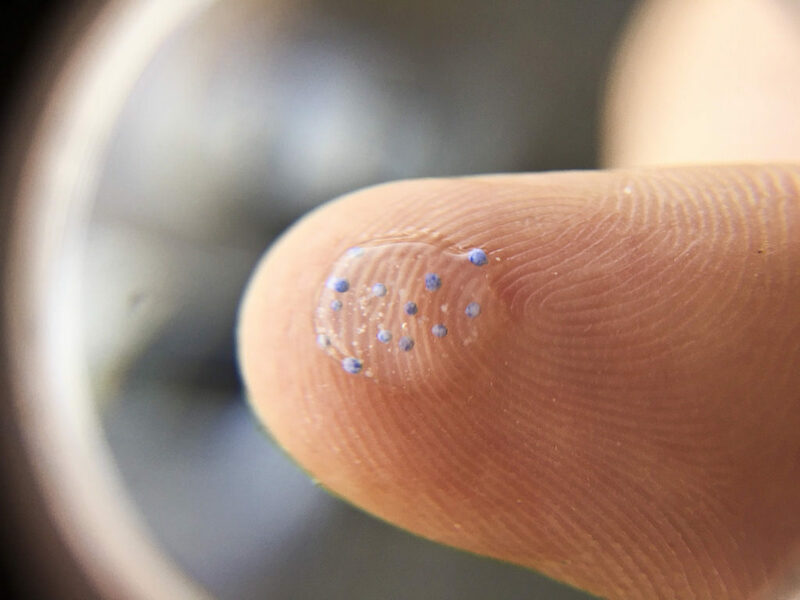 Speaking before a Dail Committee recently, Dr Anne Marie Mahon of the Galway-Mayo Institute of Technology said that microbeads make up only two to three per cent of microplastic found in the environment. Green Party Senator Grace O’Sullivan said that the microbeads issue is clearly “only the tip of the iceberg” when it comes to our polymer problem. 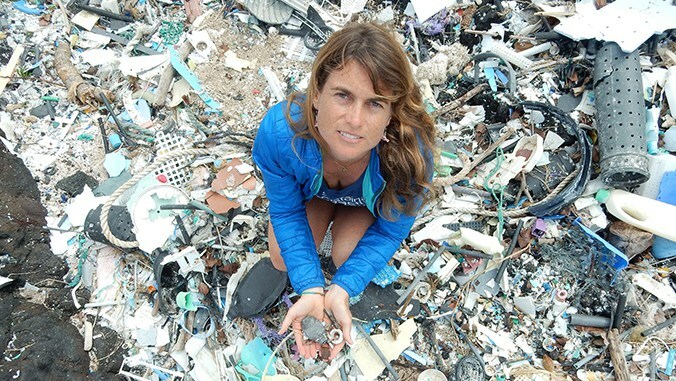 The Government’s Bill, however, lacks any concrete mechanism to examine the wider microplastics problem, she told The Green News and does not include any provision for increasing resources to monitor plastics in our environment. “It’s a weakness in the Bill and when it comes to the Dail and Seanad we will be looking to strengthen the bill with amendments in this area,” Ms O’Sullivan said. Provisions to study and monitor levels of microplastics in Irish waters were included in a microplastics Bill brought forward by Ms O’Sullivan in September 2016. It was the first piece of legislation she raised following her election earlier that year. However, she said, the legislation was blocked by the then-Minister for Planning, Simon Coveney TD. While the Government is now preparing their Bill, Ms O’Sullivan said that the State has “wasted” two years on the issue, all while “public awareness is growing exponentially”. Last month, an analysis from the European Chemicals Agency (ECHA) found that plastics added to products are more likely to be released to, and accumulate in, terrestrial and freshwater environments rather than the oceans. Ms O’Sullivan also referenced the recent decision from An Bord Pleanála to grant planning permission for a new plastics factory in Skibbereen, Co Cork. “We need to be moving to incentive alternatives, not setting up more production lines for more of the same,” she said. In making its decision, the Board disregarded the opinion of its inspector to refuse planning as the applicant had failed to demonstrate that emissions from the factory would be “compatible with the residential amenities”. 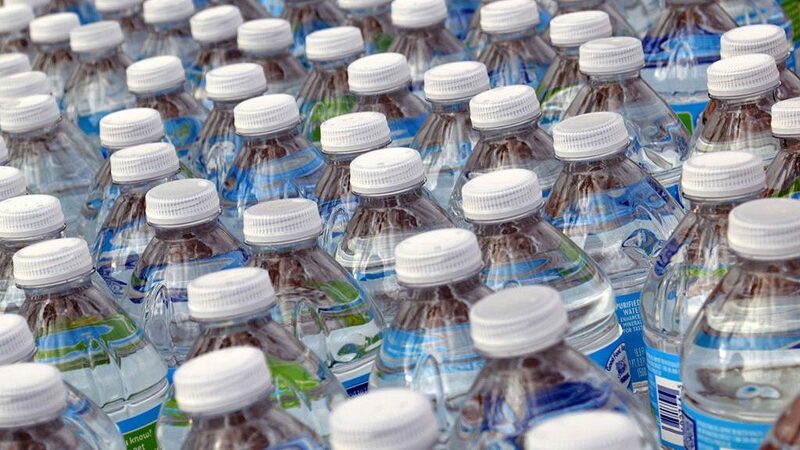 If the growth in plastic production continues at the current rate, the plastic industry may account for 20 per cent of the world’s total oil consumption by 2015. The UN report found that plastic packaging waste accounts for 47 per cent of plastic waste generated worldwide, half of which is coming from Asia. While China remains the largest generator of plastic packaging waste, the US is the largest plastic packaging waste generator on a per-capita basis, according to the report. Acting Executive Director of UN Environment, Joyce Msuya, said that countries must now do more to develop and implement legislation against harmful single-use plastics and microplastics. “The massive momentum we have built this year in our global fight against single-use plastic must now be complemented by policies and actions that lead us in the right direction,” she said.